But I’m certainly happy with what I did get done over the weekend. 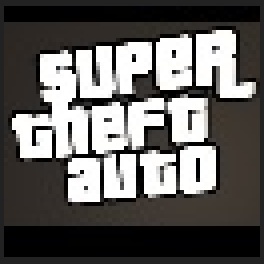 ‘Super Theft Auto’ is a good start for an interesting little mini game. 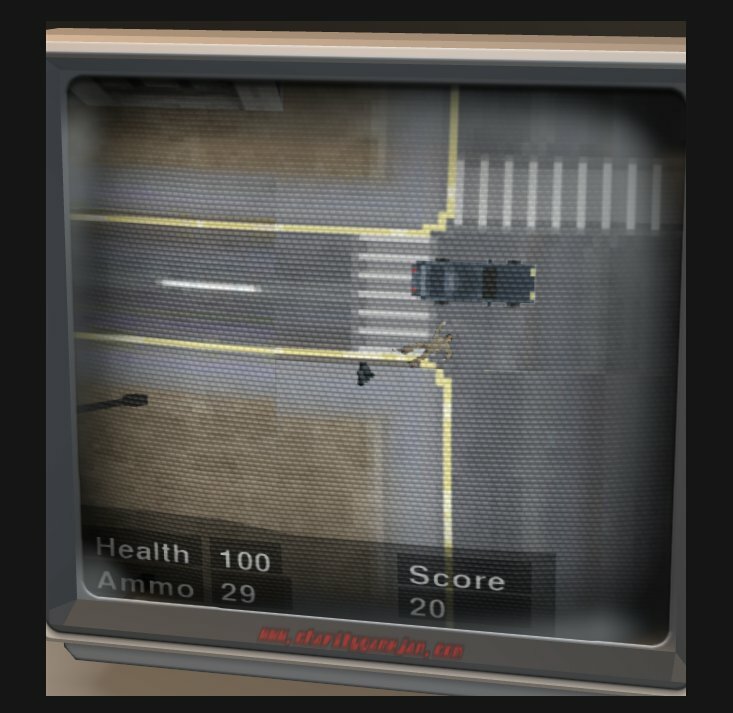 Theres also a link on the page to a .blend download of the setup for the computer VideoTexture scene, youll need Blender 2.64a if you want to mess around with it. This entry was posted on Monday, November 26th, 2012 at 12:22 am	and is filed under MiniLD. You can follow any responses to this entry through the RSS 2.0 feed. You can skip to the end and leave a response. Pinging is currently not allowed.